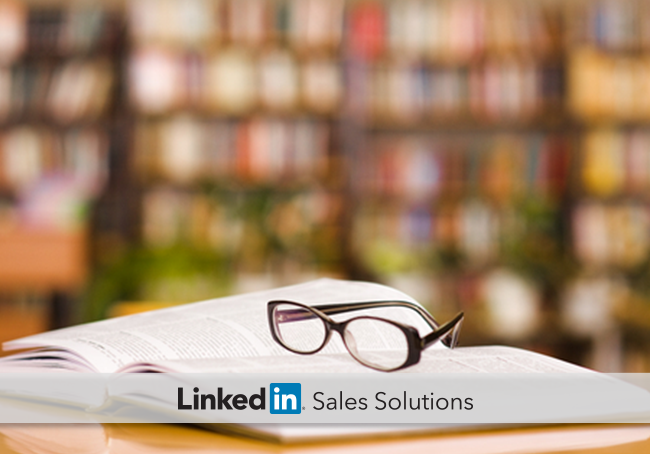 The social selling library is open. Discover seven books that can help sales professionals improve their results in 2016 and beyond. In the competitive landscape of selling, continuing your education is a sure way to get ahead. Tapping the collective wisdom of thought leaders who shape our profession allows you to run while others are walking. For this reason, we recommend sprinting to your local bookstore, library, or online shopping cart of choice to claim your copy of the following seven books that will help you master social selling in 2016. Jill Konrath once again provides insightful advice for tackling the modern challenges sales pros are up against. Agile Selling provides a step-by-step guide for rapidly absorbing new information and mastering sales skills in a way that leads to productive habits. Four years ago, The Challenger Sale sent shockwaves through the industry. And for everything the book did to evolve selling as we know it, it turns out that being a challenger seller isn’t enough. Achieving success in today’s landscape involves challenging the right people, and The Challenger Customer provides a roadmap for identifying and engaging the truly influential people at your target accounts. In The New Handshake: Sales Meets Social Media, coauthors Joan C. Curtis and Barbara Giamanco break down the transition from antiquated sales tactics to the modern approach of social selling. The book provides a historical background of the communication revolution and contains real-world examples that showcase how social media has infiltrated business. You will also find detailed descriptions of each social network, along with practical advice for succeeding on each platform. To Sell Is Human offers a fresh look at the science of selling, arguing that the concept of selling is hardly exclusive to the sales industry. Author Daniel Pink describes the steps that should lead up to the elevator pitch, three rules for understanding another person’s perspective, and five frames that can make your message more persuasive. The wide-ranging application potential sets this book apart from other sales literature. Sales is often compared to science, and in The Sales Acceleration Formula, Mark Roberge provides tested formulas for hiring salespeople, training, management, generating demand, and experimenting with new technologies. Mark presents a concrete plan for implementing a metrics-driven system that works. Author Jeb Blount leaves no sales prospecting option unexplored in Fanatical Prospecting. 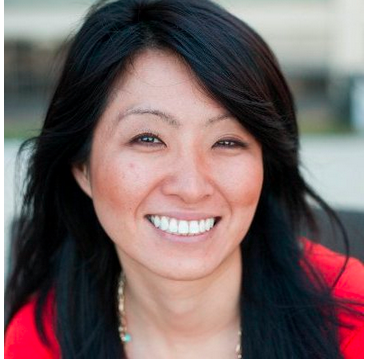 For many sales pros, prospecting is the most important, and most difficult, sales activity. Jeb’s guide will help you ignore the tactics that don’t work so you can focus on the activities that are proven to fill the pipeline. Jeb provides the why and the how for each productive prospecting activity. In Amp Up Your Sales, Andy Paul focuses on one of the most integral aspects of selling: setting yourself apart in the eyes of buyers. Andy provides advice on maximizing the value you deliver, accelerating credibility and trust, and building lasting relationships through follow-up and service. Andy’s advice arms salespeople with a powerful set of strategies based on research and field experience. We’d like to send a big thank you to all these brilliant authors for sharing their knowledge with us. If we missed a favorite book of yours, tweet us @LinkedInSales to let us know about it. Get a steady stream of helpful advice from the brightest minds in the industry when you subscribe to the LinkedIn Sales Solutions blog.